"Liz and her team did amazing work installing the Grasscloth throughout 8 rooms in my home. They were very professional, organized and meticulous; truly a pleasure to work with." 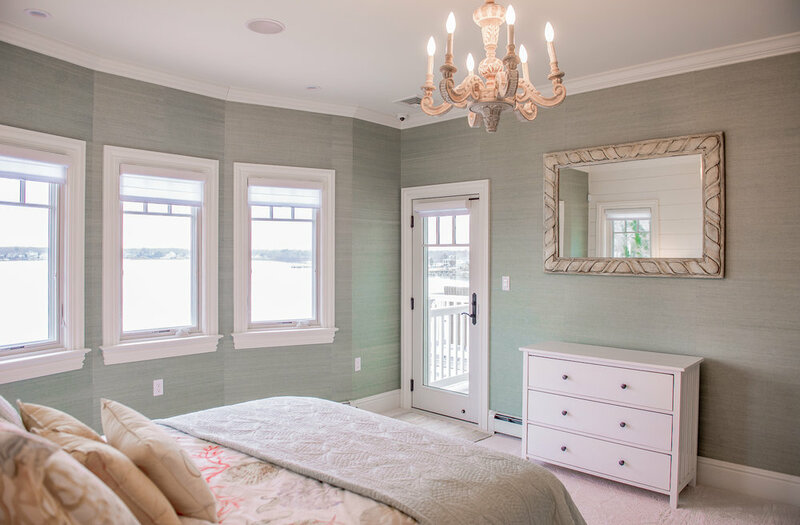 Introduced to the client by design firm, Madison East Interiors, We had the opportunity to work in this beautiful, newly constructed home in Toms River, NJ. With the help of the new designer and the homeowner's vision, the material helped highlight all of the architectural details of the property!